Since 1985 MGR has been actively involved in the asbestos removal, demolition, construction, and petro-chemical industries, and have undertaken a wide range of projects around Australia. This experience, alongside a focus on integrity, professionalism, reliability, and safety, enables MGR to complete almost any project of any size, in a timely manner and in line with budget requirements. 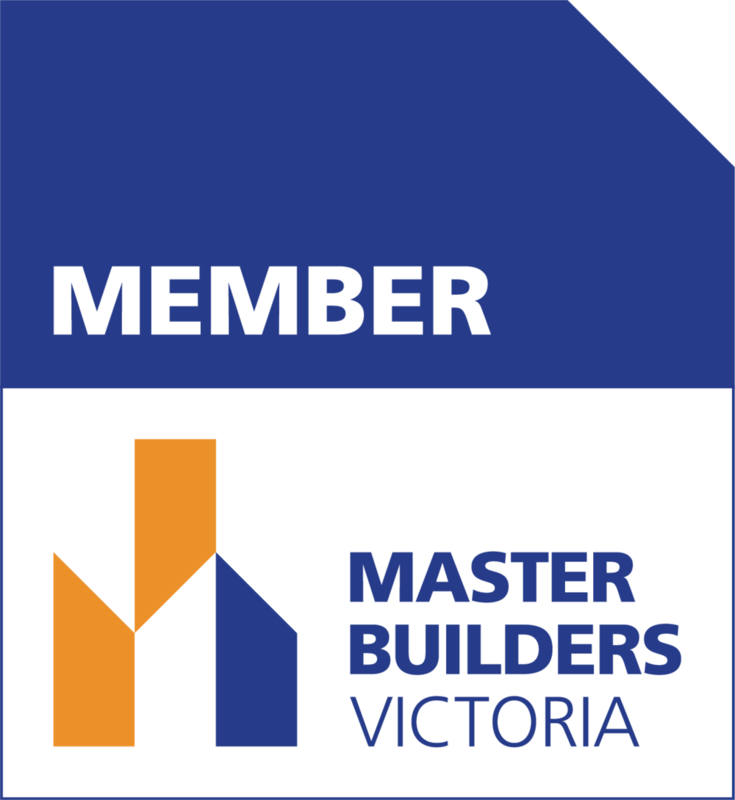 MGR's industrial arrangements are compliant with Section 11 of the (Federal) Building Code 2016, and have been approved by the Australian Building and Construction Commission (ABCC) and the Fair Work Commission.